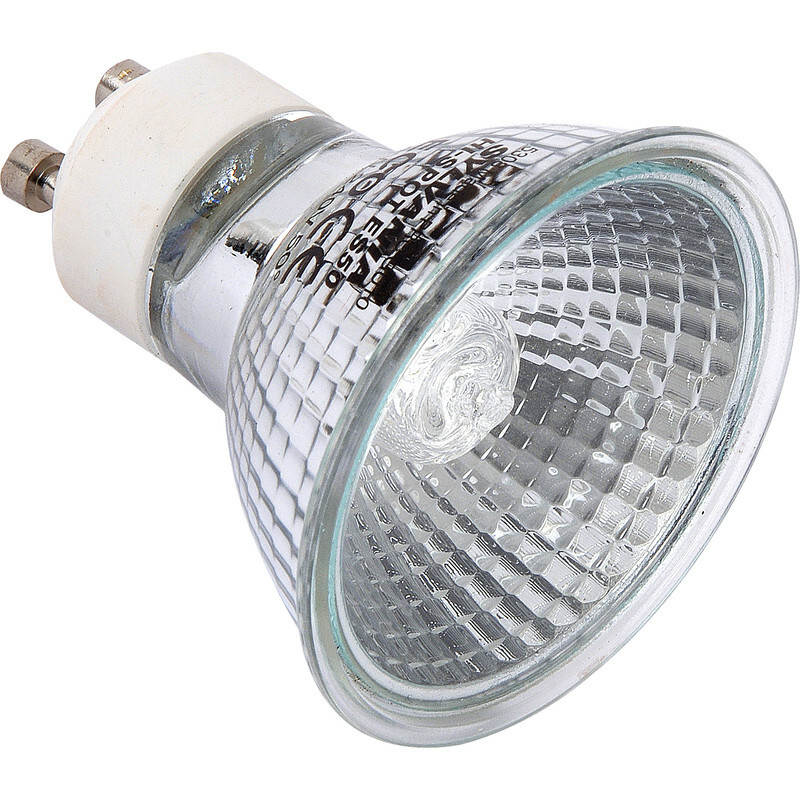 Sylvania Eco Halogen Lamp GU10 40W 50° 325lm D is rated 5.0 out of 5 by 1. Rated 5 out of 5 by Min B from Great value! Great value for money and super speedy delivery!